Note that when writing or narrating, the word “we” is used a lot. The reason is, we are supposed to see ourselves as the Children of Israel both Spiritually and Physically adopted and bought by the Mighty Blood of YAHUSHUA HA MASHIACH (a.k.a JESUS CHRIST/YESHUA). We don’t talk about the ancient Children of Israel as though they are foreigners or strangers to us. 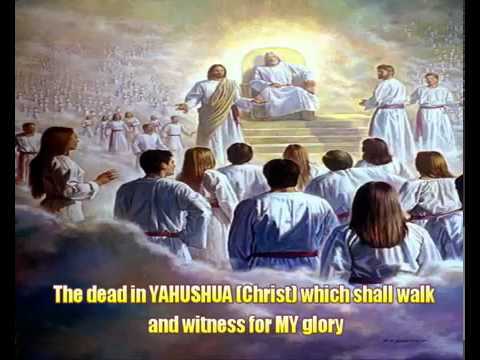 We are one with them in spirit and body through YAHUSHUA HA MASHIACH! Further on, when we are observing YAH’S Feasts, we are supposed to be empathetic, that is to say that, we are supposed to place ourselves in our ancestors’ shoes, thereby supposed to feel the pain our ancestors went through. They are our ancestors through YAHUSHUA HA MASHIACH! Even, when speaking to the Orthodox Jews, we are supposed to speak in the same manner. Passover/Pesach is a Jewish holy day commemorating the work of YAH (a.k.a ELOHIM meaning GOD) in sparing the lives of the Jewish people when HE struck down the first born of Egypt. 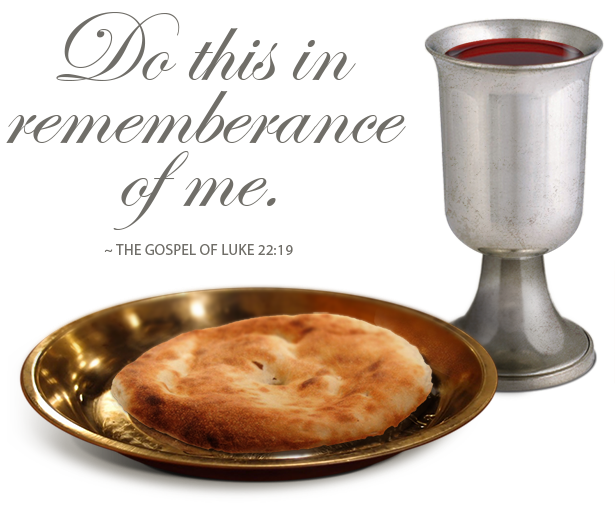 Passover is immediately followed by the seven-day Feast of Unleavened Bread. The combination holiday celebrates the Exodus from Egypt and the liberation of the Israelites from slavery. Many Jewish families participate in a Seder, a ritual meal that retells the story of God’s deliverance (Numbers 9:1-5, Deuteronomy 16:1-8). 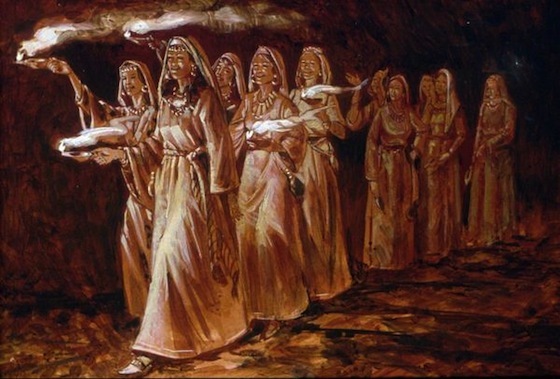 The final events of YAHUSHUA HA MASHIACH’S life played out around Passover/Pesach. The backdrop of YAHUSHUA’S substitutionary death at this season highlighted the ways in which HE became the perfect Passover lamb whose innocent blood covered our sins and brought us life. 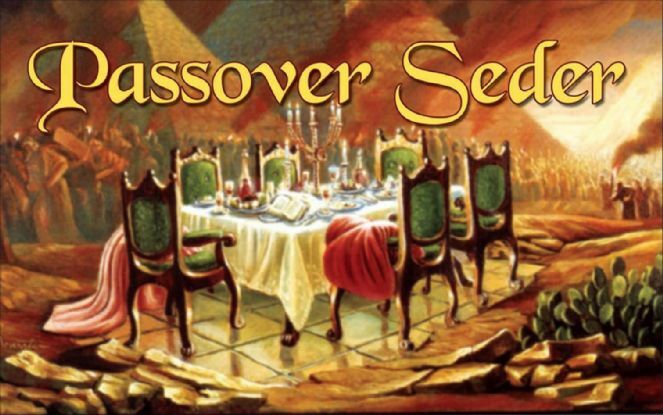 We begin our celebration of PASSOVER/PESACH as it was observed in the time of Moses….. with a meal called a seder. 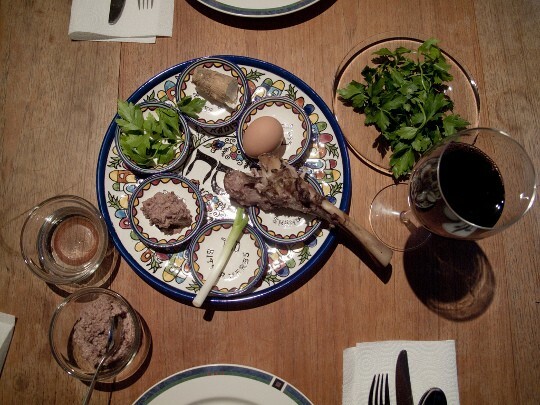 A seder is not just a dinner party! 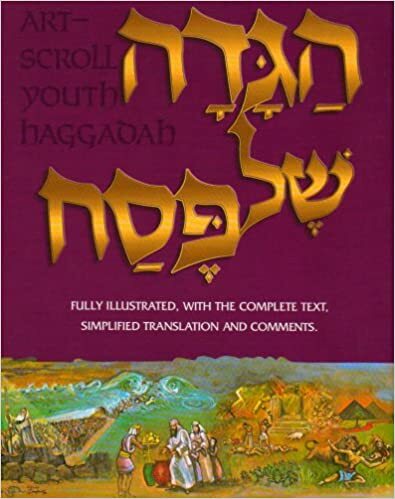 ……………………………the Haggadah tells the story of the Exodus. We begin the story of our people as slaves in Egypt and end with their crossing the sea to FREEDOM! ……………………………………………we feel part of Jewish history. Who can lead the SEDER? Anyone can lead a SEDER. In others, the participants take turns reading from the Hagaddah and leading the songs and prayers. 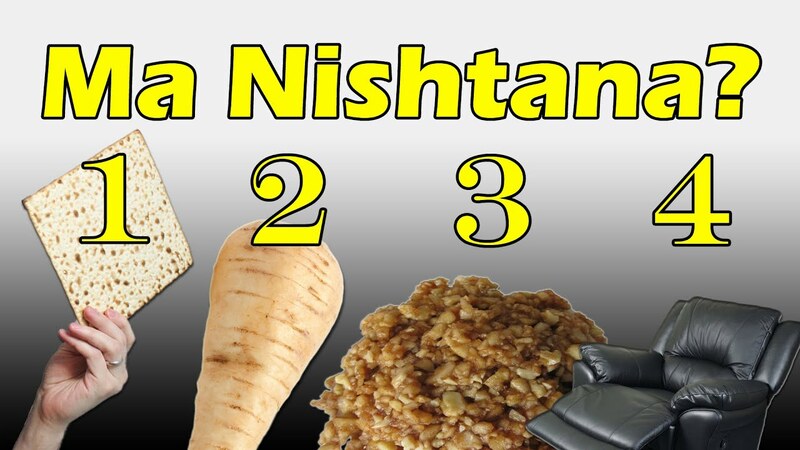 No two SEDERS are alike! Others for three. Each family creates its own traditions. This is good for children and youth/young people. I highly recommend for both new beginners and those who already well versed with the SEDER. 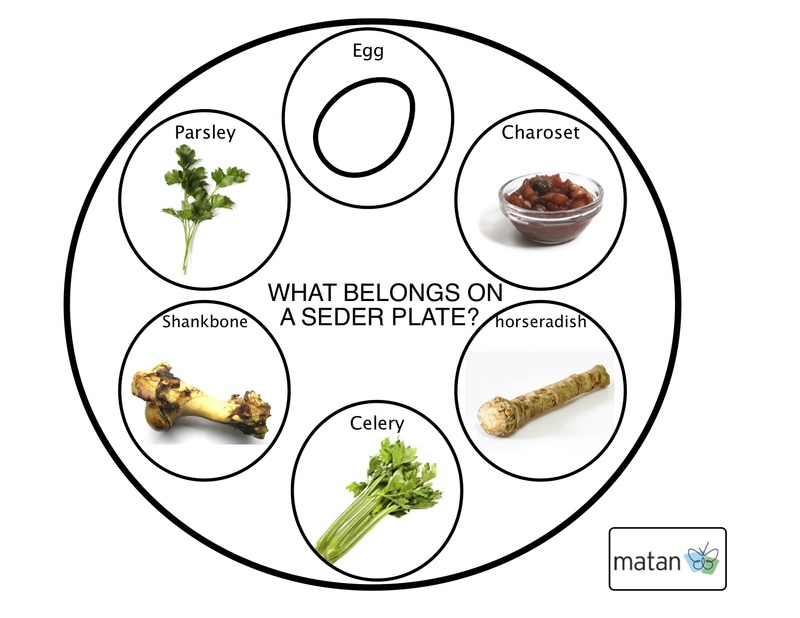 Click on the image for more information…..
a Seder plate with special foods. A reminder of spring and new life. A symbol of Spring, the time of the Exodus. Recalls the bitter life of the Jewish slaves. Recalls the mortar used by slaves to build Pharoah’s cities. Note that the Orthodox Jews believe in eating the lamb bone because the Temple in YAHrushalayim was destroyed and not replaced since. they plan to eat Lamb again at the Seder once a new Temple is built in the City of YAHrushalayim. 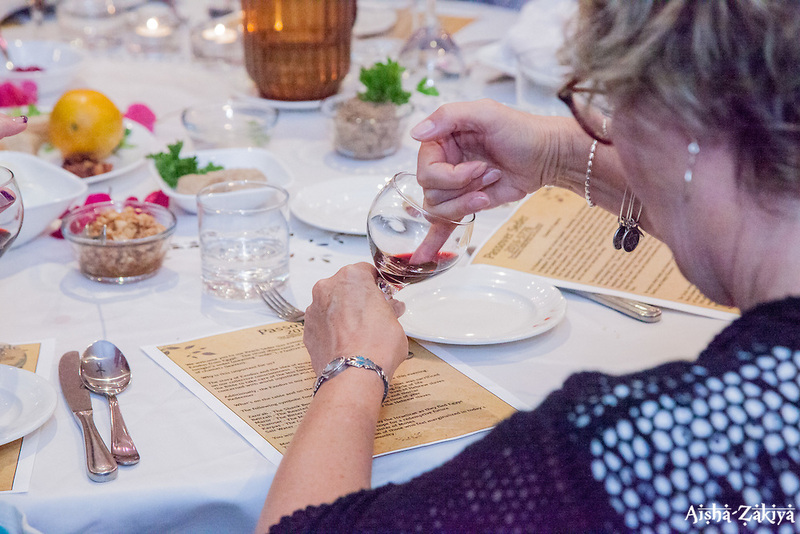 Traditionally in the Passover Seder four cups of wine or grape juice are consumed throughout the Seder though this is not mandated by YAHUVEH, but YAHUSHUA is recorded as having used wine as an integral part of HIS Seder. 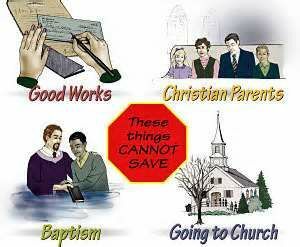 Here, we must add GOD would NEVER tell you to get drunk, intoxication must be avoided. We suggest replacing the wine altogether with juice if there is an issue. The Four Cups are said to represent the four types of redemption ABBA YAHUVEH uses in describing the Jews’ exodus from Egypt as written in Ex. 6: 6-7. 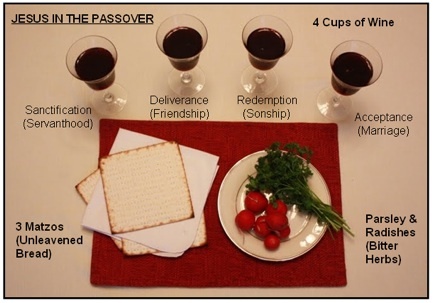 These four cups also represent the Blood of YAHUSHUA. 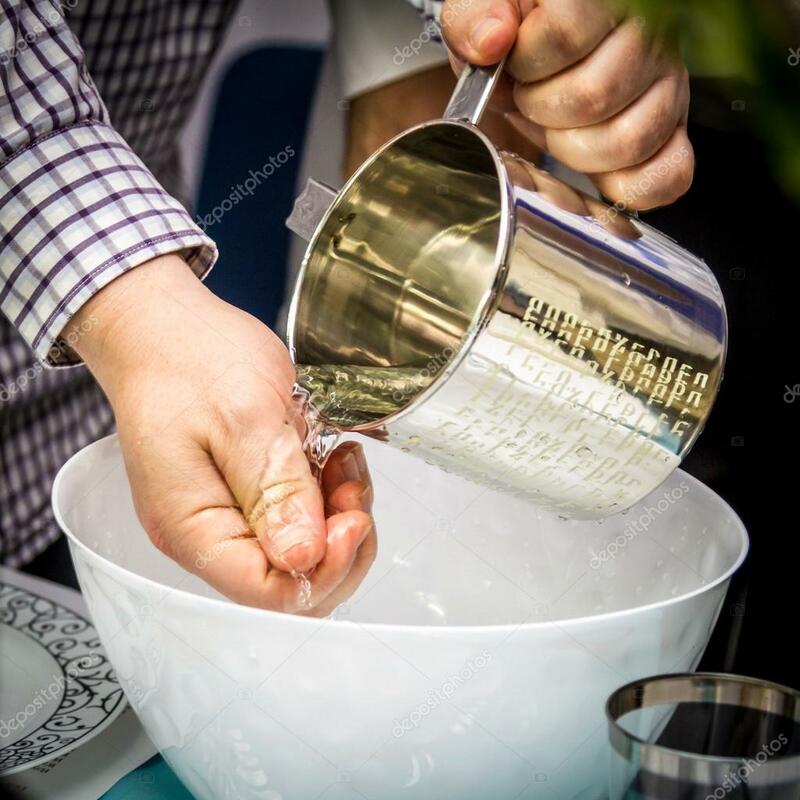 Therefore, instead full cups, we highly suggest either giving small symbolic portions (like 1 tablespoon) for each of the “Four Cups”, or dilute the wine in a pitcher – ready to pour. 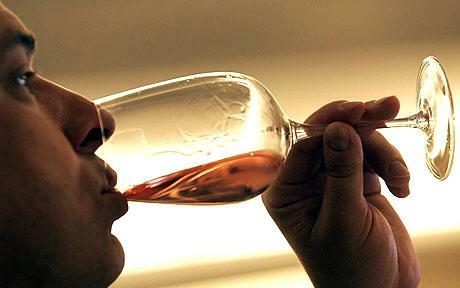 Watered down wine or grape juice may be preferable to regular wine. (Ancient wine did not have the alcohol content it has today and it was the custom of the Ancient Romans, Greeks and Israelites to dilute their wine several times over. Also remember that yeast, which is prohibited during Passover, is what gives wine a high alcohol content). Say Blessing and eat a vegetable dipped in salt water. See image below. 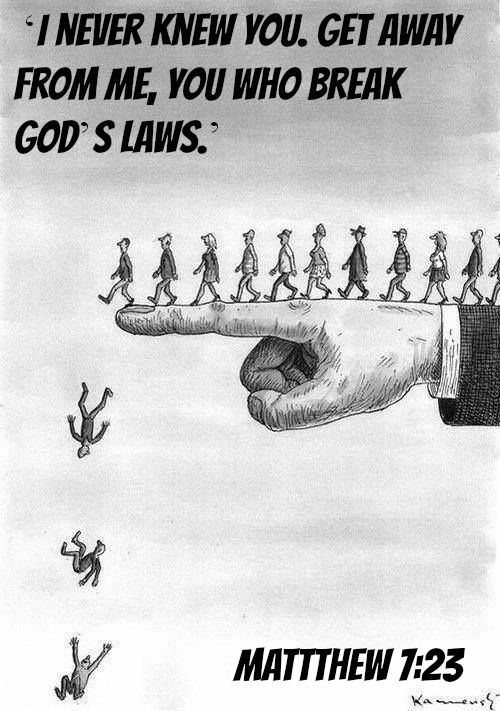 20 Creation was subjected to frustration but not by its own choice. The one who subjected it to frustration did so in the hope 21 that it would also be set free from slavery to decay in order to share the glorious freedom that the children of God will have. 22 We know that all creation has been groaning with the pains of childbirth up to the present time. 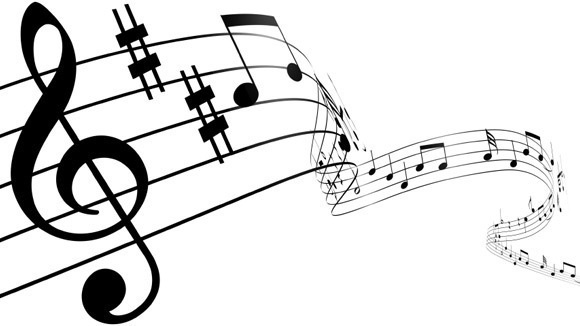 Sing the Song or just say the words. See video below for guidance. In summary, The PASSOVER story begins when Joseph was sold into slavery by his brothers and came to be an official in the court of the Egyptian Pharoah. Joseph’s advice saved the land from a great famine. When Joseph’s family came to Egypt in search for food, Pharoah invited them to stay. They lived in peace for many years and became known as Israelites. YAH was angry with Pharoah and punished him ten times. 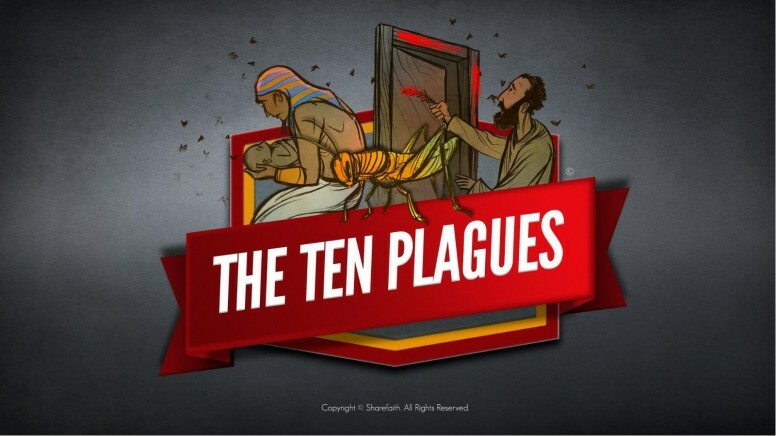 These punishments were called plagues. Each punishment frightened Pharoah, and each time he promised to free the slaves. But he did not keep his word. Finally, after the last plague, the DEATH OF THE FIRST-BORN SONS of the Egyptians, Pharoah agreed to let the Israelites go. 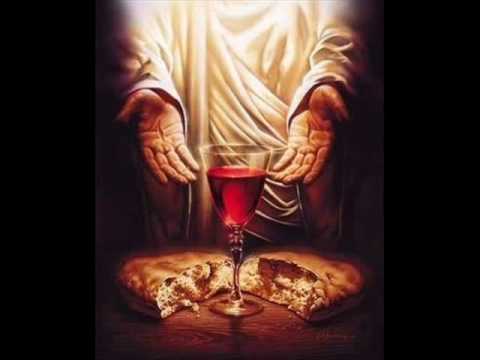 Who has sanctified us with His commandments and has commanded us to eat the matzah/unleavened bread and maror/bitter herbs for Passover. Say the blessing and eat the maror. Eat a sandwich of MATZAH and BITTER HERBS. Also eat a sandwich of CHAROSET Between MATZAH. 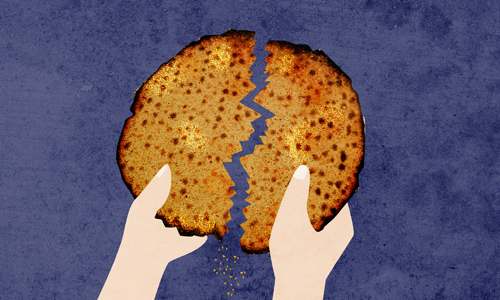 A person called Hillel read the words of the TORAH about the Pesach lamb, “on matzah and bitter herbs you shall eat it,” and he took it literally. And so the sandwich was invented. 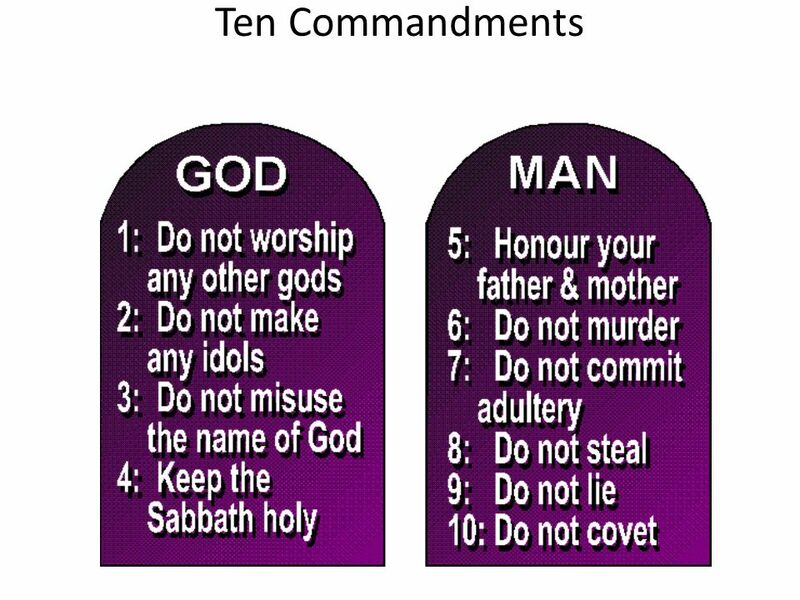 When we look at the many commandments that we have to keep we find that they are multiple expressions of a single spiritual path, Jews are multiple faces to a single soul, as a symphony with a single conductor playing a single melody. Especially in these hard times of economic turmoil and spiritual darkness we need to learn how to trust in YAHUVEH GOD Almighty, but that requires faith. 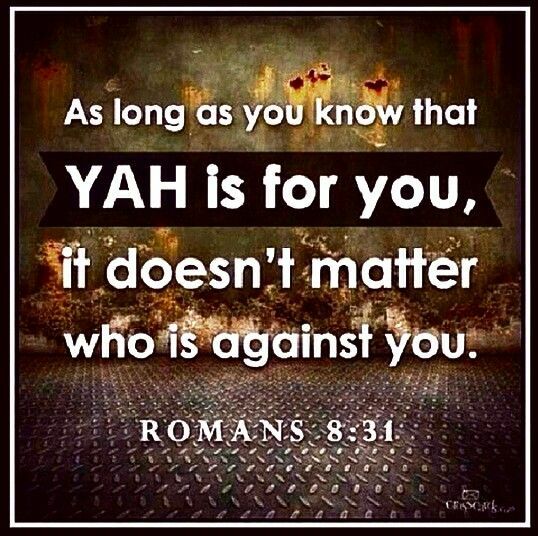 Matzah is called the “Bread of Faith” because by eating it you are actually connecting back to YAHUVEH GOD through HIS dear only begotten Son, YAHUSHUA HA MASHIACH and gaining an understanding that HE is are guiding you through life, to reach the true goal that has been set for you. When we make ourselves into a temple for the Divine, the bitter, the sweet and the tasteless challenges of life wrap together in a single sandwich. 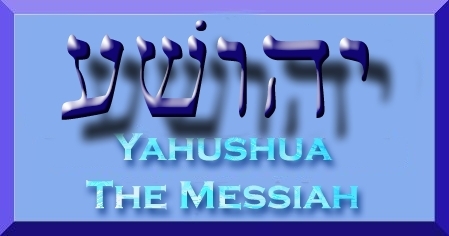 Click on the image for more information on YAH’S Eliyahu HaNavi/ Elijah The Prophet of New (not reincarnated)…. Sing Songs of Praise, ending with the FOURTH CUP OF WINE. The SEDER begins a WEEK OF CELEBRATION. 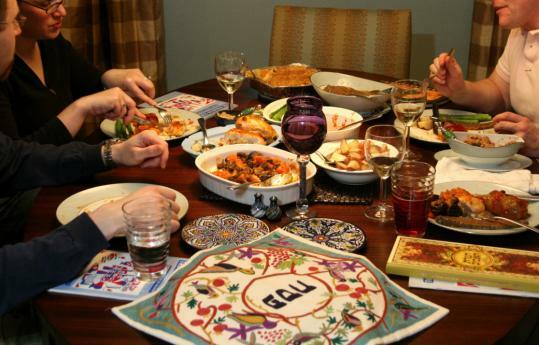 Traditional Jews observe PASSOVER for EIGHT DAYS. 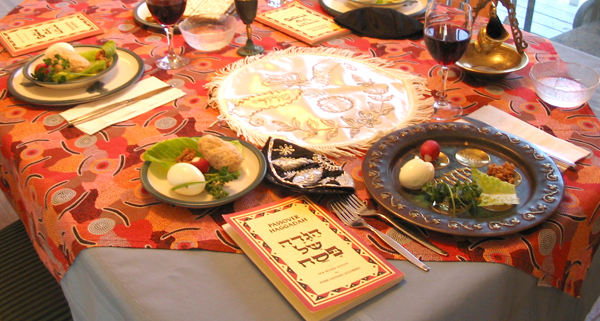 SEDERS are held on the FIRST TWO NIGHTS. The FIRST TWO and LAST TWO DAYS are HIGH SABBATH HOLY DAYS during which NO WORK is to be performed but rather time is spent in YAH’S Presence as well as resting. 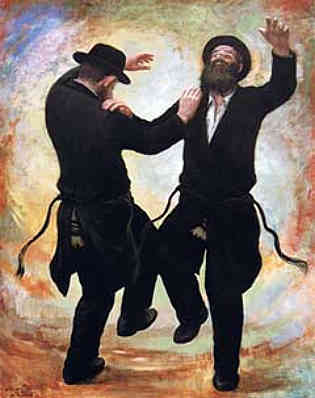 The in-between days, called “CHOL HAMO’ED,” are Half Holy Days. 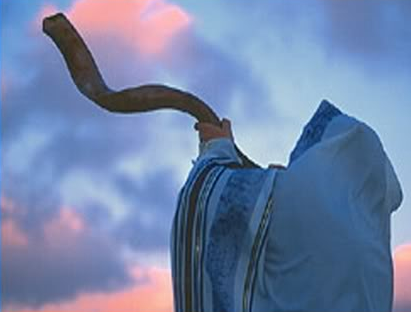 Synagogue services include a special TORAH Reading and HALLEL Songss of Praise. 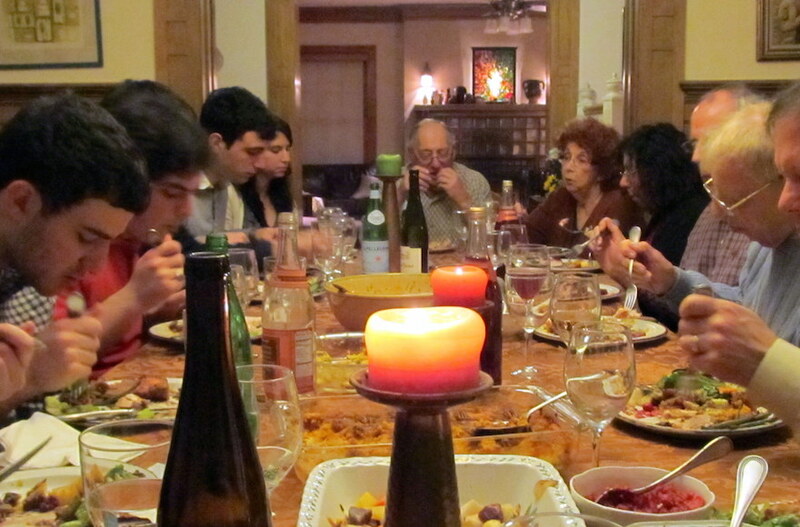 A special KIDDUSH over the wine is recited on the Shabbat during PASSOVER. 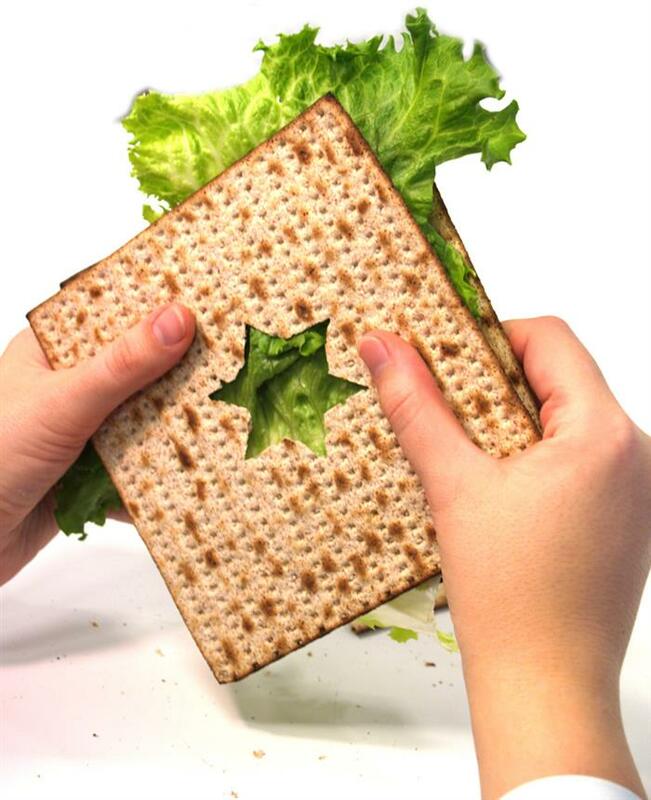 PASSOVER celebrates two important times in history, but it is also a CELEBRATION OF NATURE! In ancient Israel, PASSOVER marked the BEGINNING OF THE BARLEY HARVEST. On the Second Day of the holiday, everyone brought an OMER, A SHEAF OF BARLEY, to the Holy Temple in YAHrushalayim (a.k.a Jerusalem). 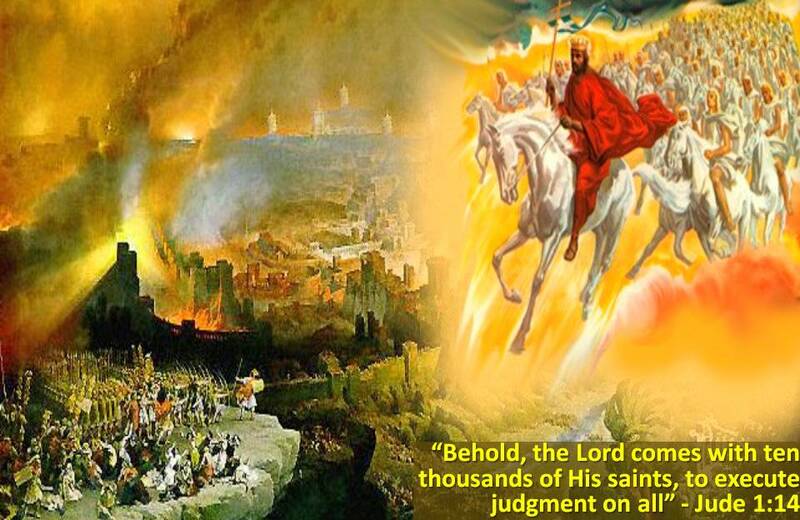 From that day, 49 days were counted until the beginning of the holiday of SHAVUOT, the holiday the commemorates the GIVING OF THE TORAH ON MOUNT SINAI as well as the BAPTISM OF THE RUACH HA KODESH (a.k.a HOLY SPIRIT). The fact that Jewish tradition links the TWO HOLIDAYS OF PASSOVER and SHAVUOT shows that OUR FREEDOM FROM SLAVERY WAS NOT COMPLETE UNTIL WE RECEIVED THE TORAH, The rules which give our lives order and meaning! The OMER is counted in the evening, beginning with the SECOND SEDER!